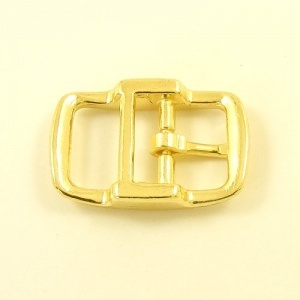 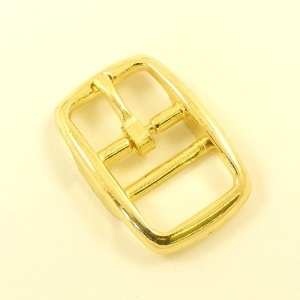 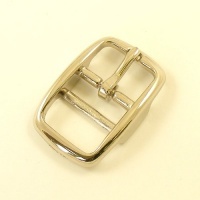 These double bar buckles are great for everything from dog collars to handbag straps. 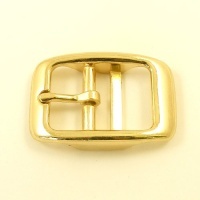 They're strong, stylish and well made - cast from steel and plated with brass for a shiny gold finish. 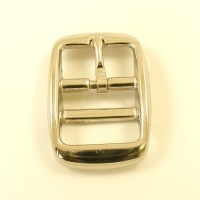 This buckle is designed for use with a 19mm (3/4") wide strap. 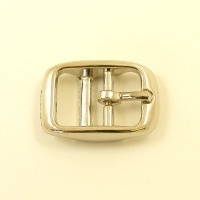 The external dimensions are 42mm x 29mm.